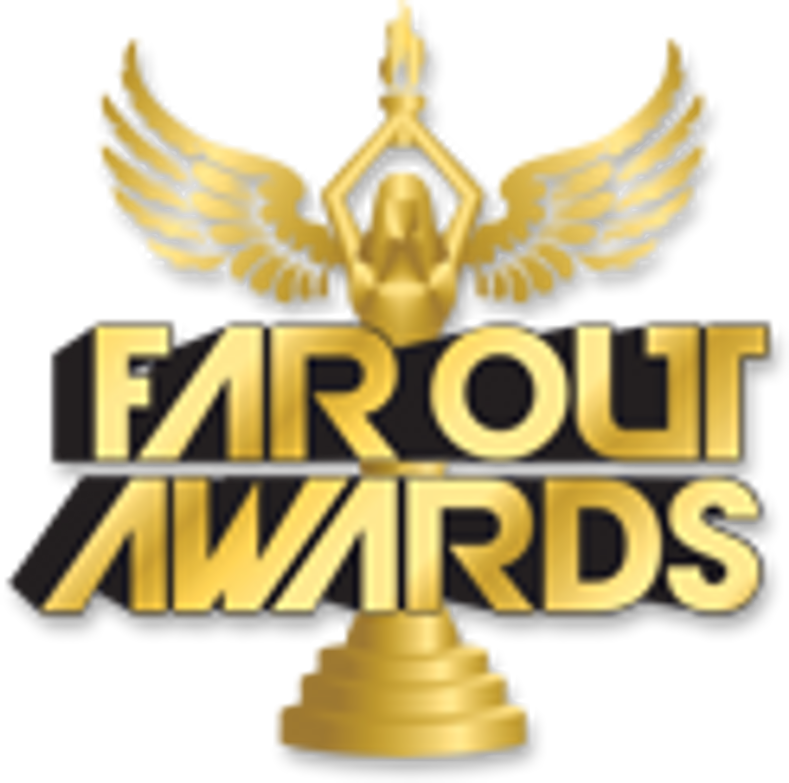 This April, let the Easter bunny bring some fun to your gathering with a Far Out Awards custom trophy! Your egg hunt, family gathering, charity event, or workplace gathering will be kicked up a notch with a unique trophy from our Easter category. Each novelty award can be customized, so whether your church needs a silly award idea for their top egg finder or your family picnic could use a gag gift for Aunt Susan, check out this selection of cute holiday-themed trophies.